So, I had this crazy idea that I obviously needed more work to do in my life because life isn't crazy enough. 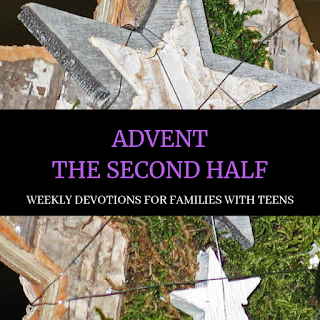 And this is the result of said work so far, the beginning of a family Advent devotional. 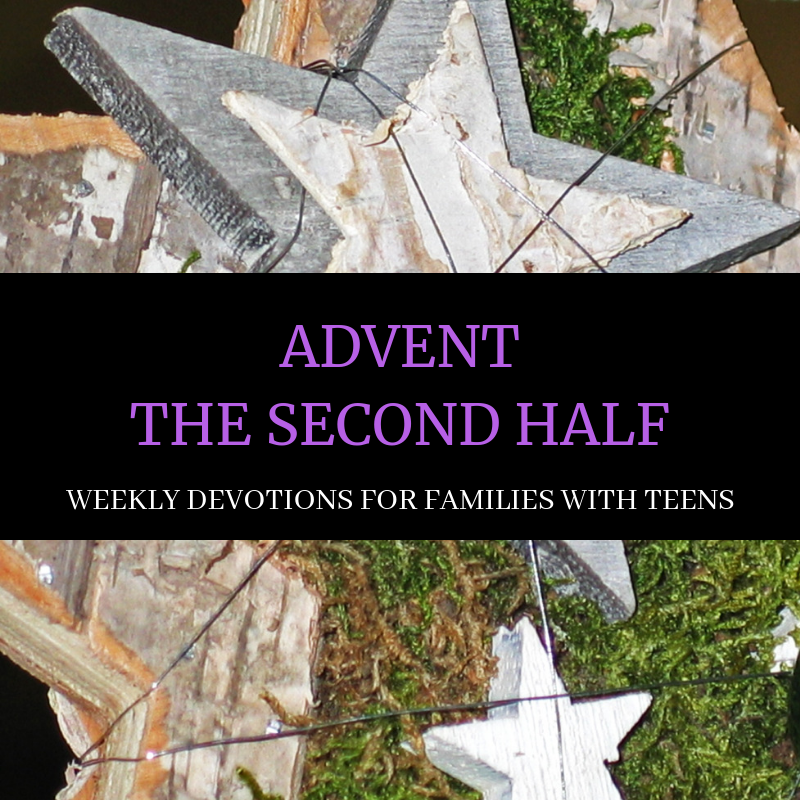 It's geared towards families with teens and it assumes that you've been celebrating Advent already, but even if you haven't you can still use it! You will need an advent wreath, candles, something to light said candles, and a bible. My hope is that it helps you connect with your family this Christmas season. Check back often to see if I make it beyond week one and into the other three! Feel free to print this to have available and to share with friends! The scripture is from the ESV, I'm sure when it's all said and done I will have a ton of legal mumbo jumbo to go along with this little project.